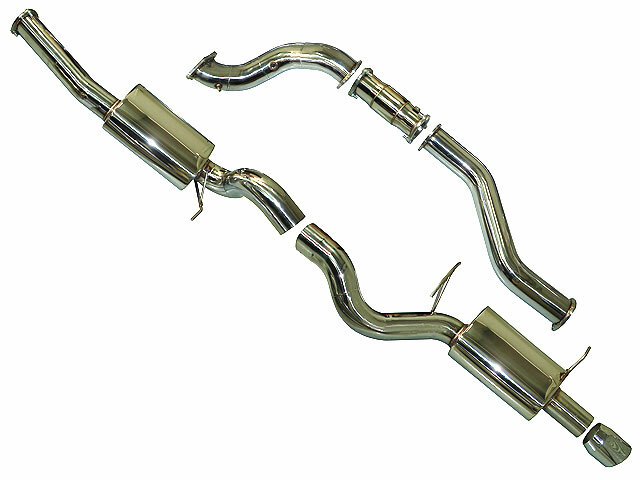 We Have All Kinds Of Ford Exhaust Systems, We Can Make The Exhaust System In Stainless Steel 304 With Mirror Polishing. The System Parts Can Be Connected Together By Flanges Directly. The Muffler Was Straight Flow, The Muffler Inside Was Packed With Stainless Steel Wool And Long Hair Fiber Glass. The System Can Be Made By Tig Welding. This System Is Warm Welcomed In Australia Market. If You Have Any Requirements Please Feel Free To Let Us Know. 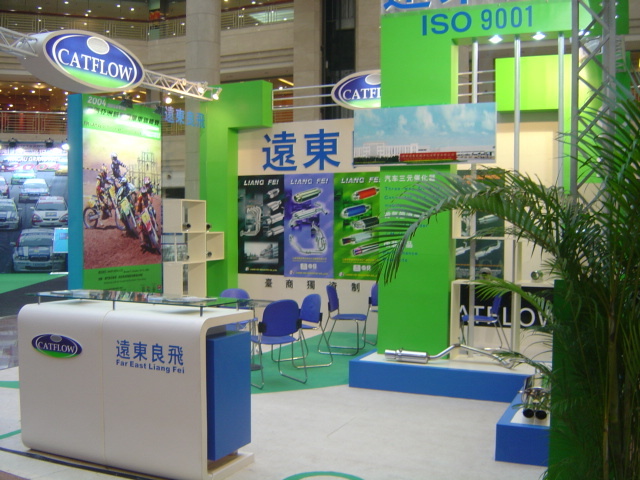 We, Jining Far East Liang Fei Converter & Muffler Co., LTD., are founded in 2003. It is a U.S.A-TAIWAN joint venture company, the total invested capital is USD5 million and locates in an industrial park which superficies take up to 1.2 million square feet, is one of the 500 biggest foreign owned companies in China. We are a manufacturer that can provide the end-to-end exhaust system or its components for the motorized vehicles. We have extensive expertise and experience in making tooling as well as welding, polishing, pipe bending, etc. And we are very proud of being one of the few factories in China that can manufacture the latest exhaust system as we have a complete line of modern equipment and a very capable team of factory staffs in our plant. For the purpose of self continual improvement, we applied for TS16949 certificate since 2008, and were certificated at the same year because of our well-organized management system and effective working team. Our certificate NO. is IATF0303211/CNTS018764. You are welcome to check it out. Looking for ideal Stainless Steel Rord Exhaust Pipe Manufacturer & supplier ? We have a wide selection at great prices to help you get creative. All the Ford Down Pipe System are quality guaranteed. We are China Origin Factory of Ford FG Catback. If you have any question, please feel free to contact us.